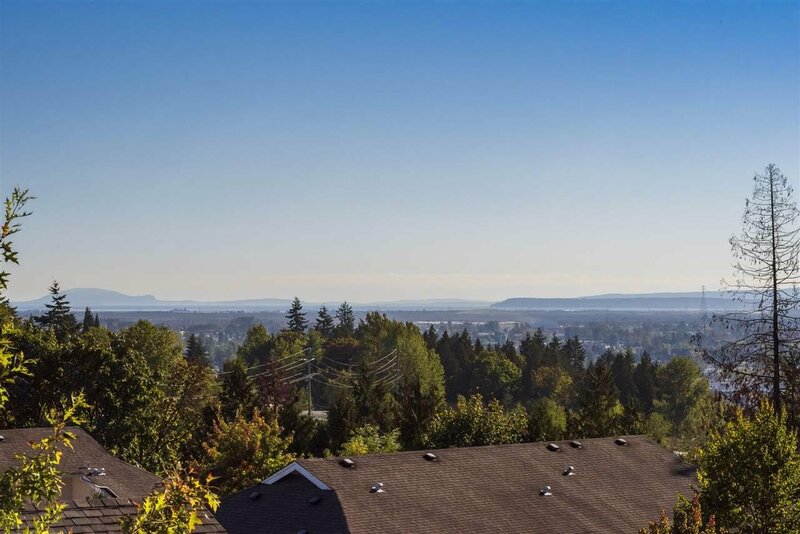 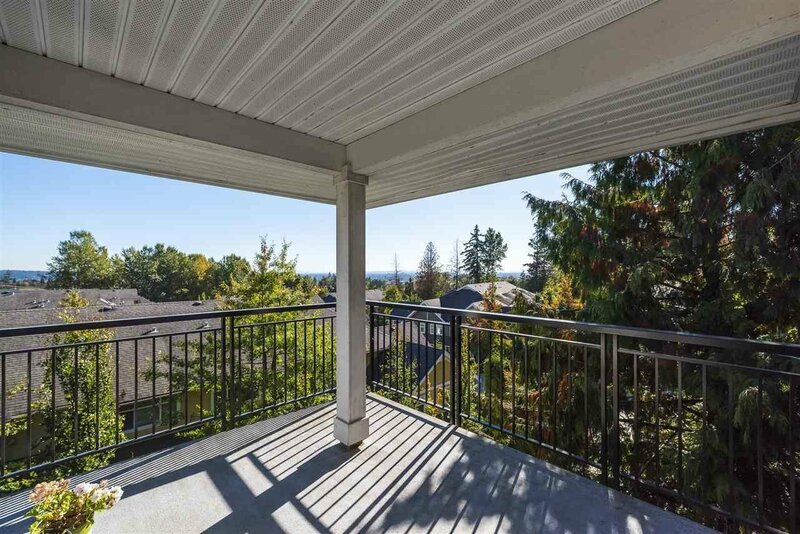 Spectacular South-West views from this corner unit! 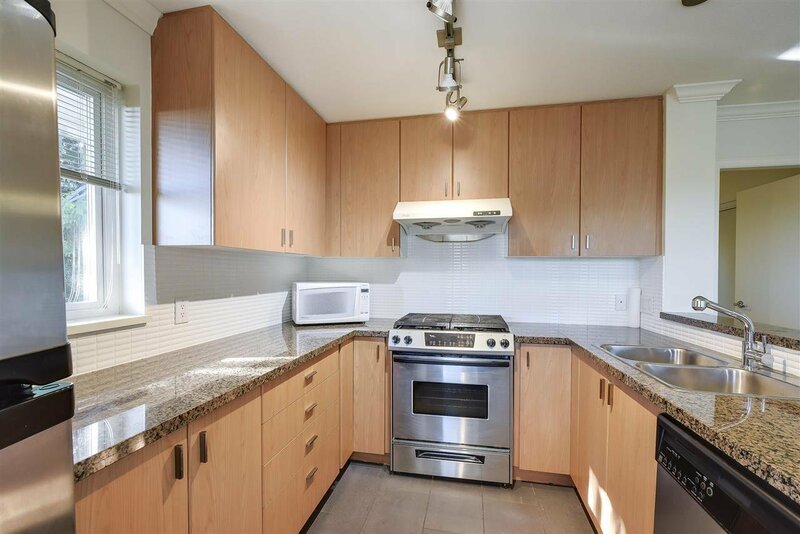 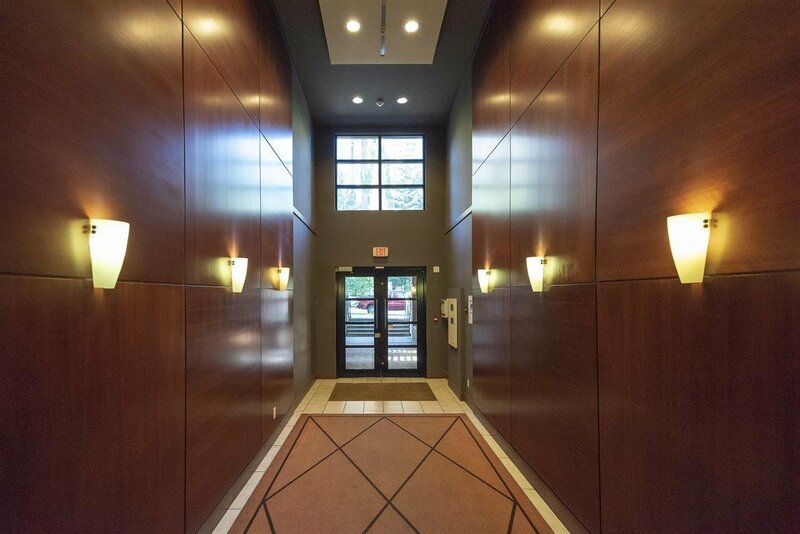 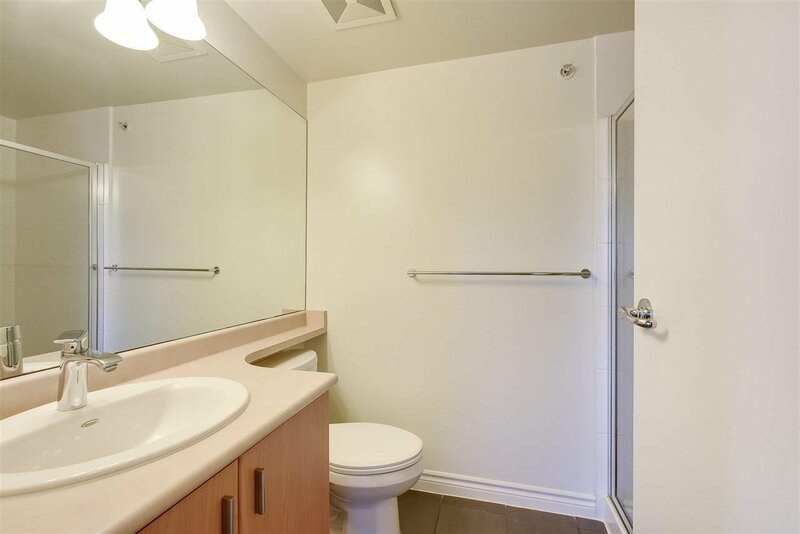 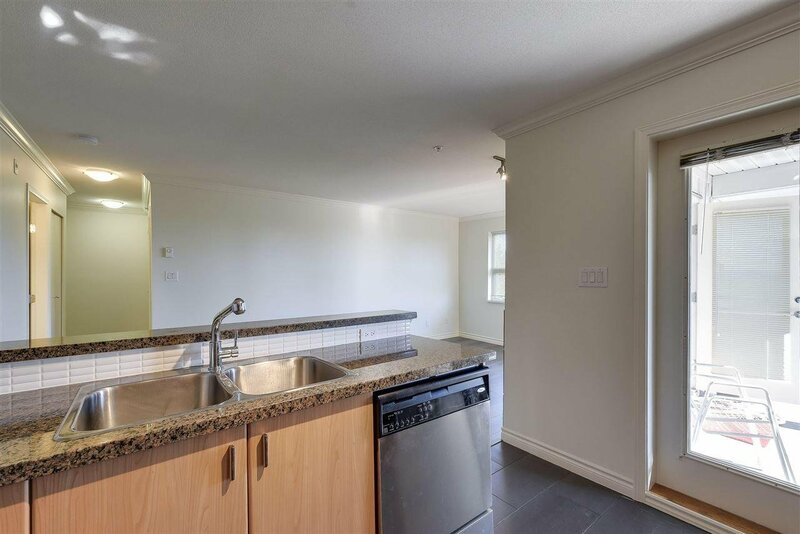 Enjoy the view and the natural light in this excellent 2 bed, 2 bath unit in the "Cortina" building. 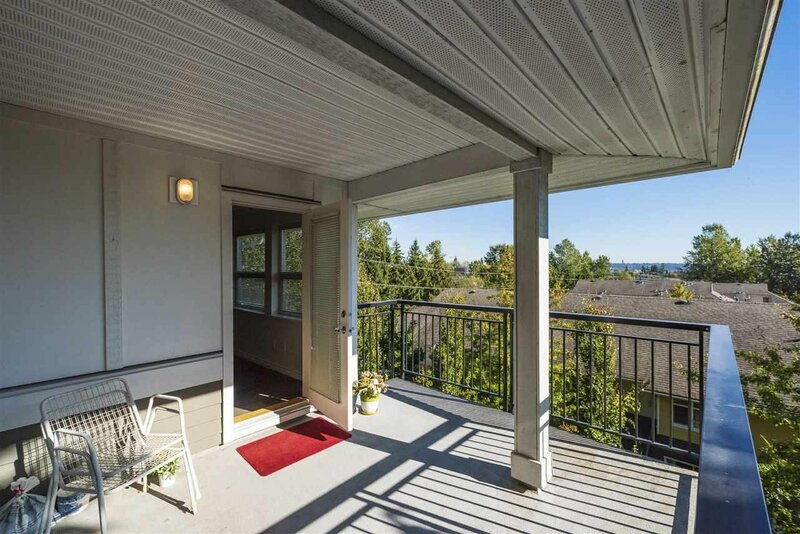 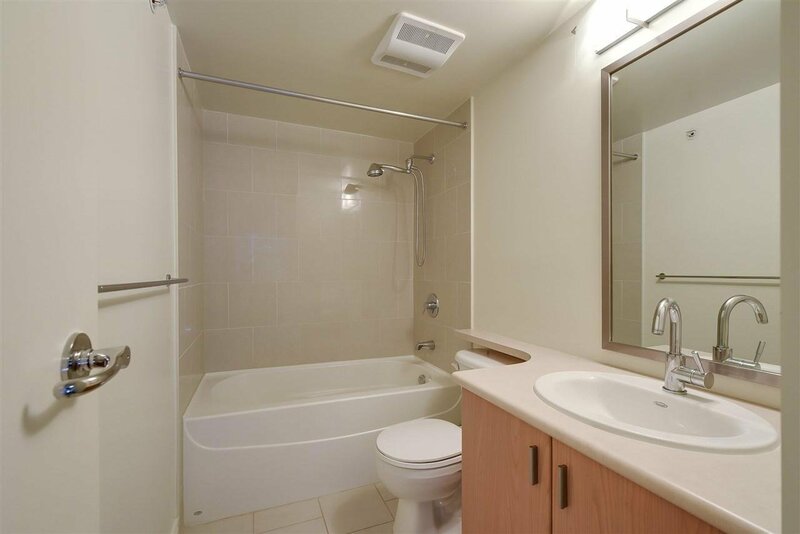 Located on the southwest corner with no unit above it allows this home to be quiet and serene. 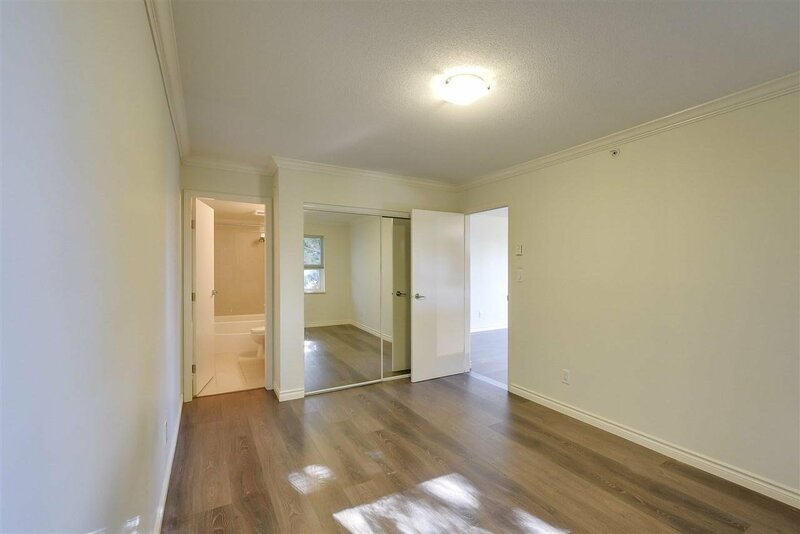 818 sq.ft. 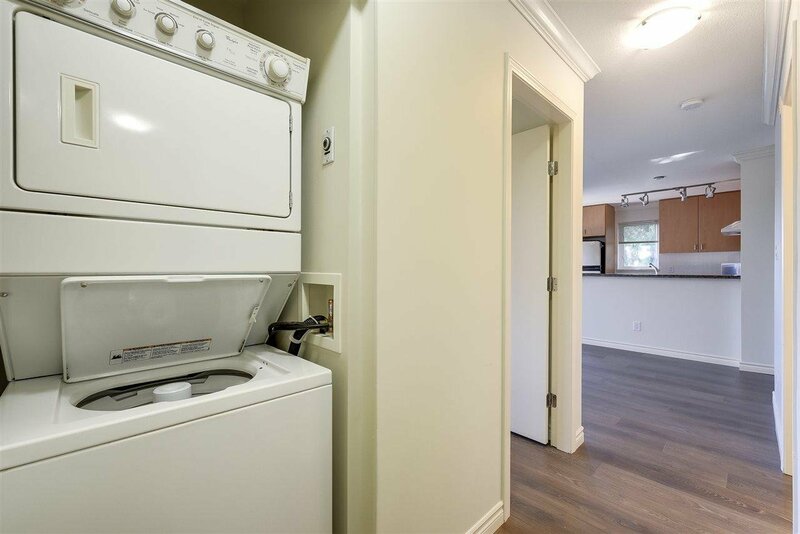 of spacious living, in-suite laundry, hardwood floors throughout make for the perfect place to retire into or own your first home. 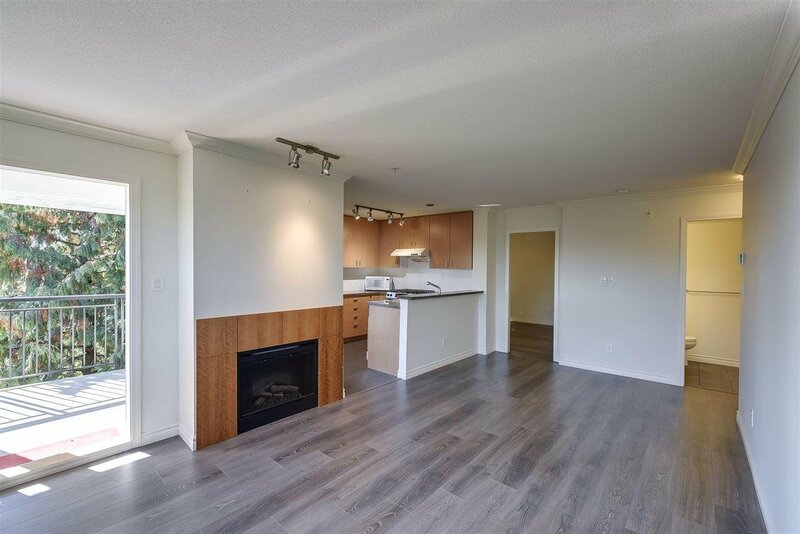 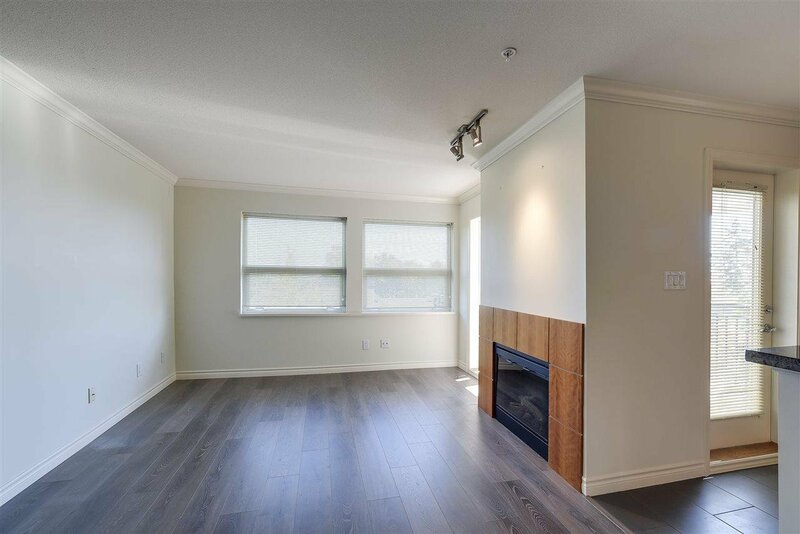 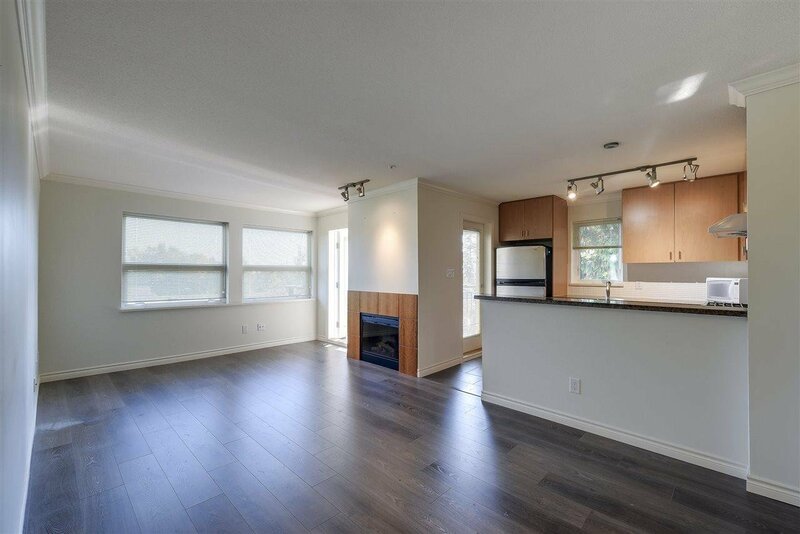 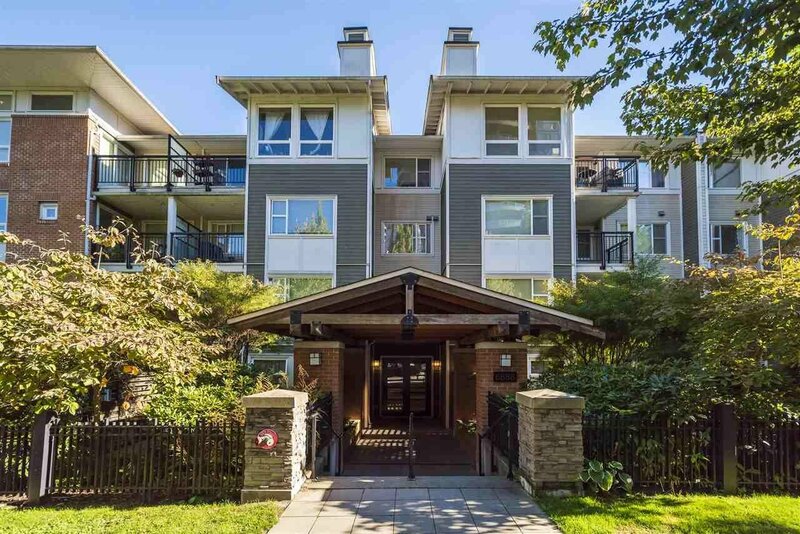 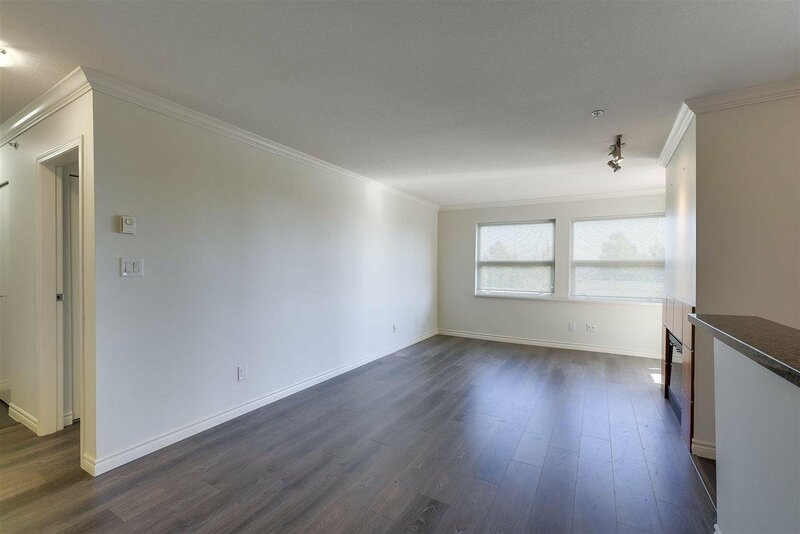 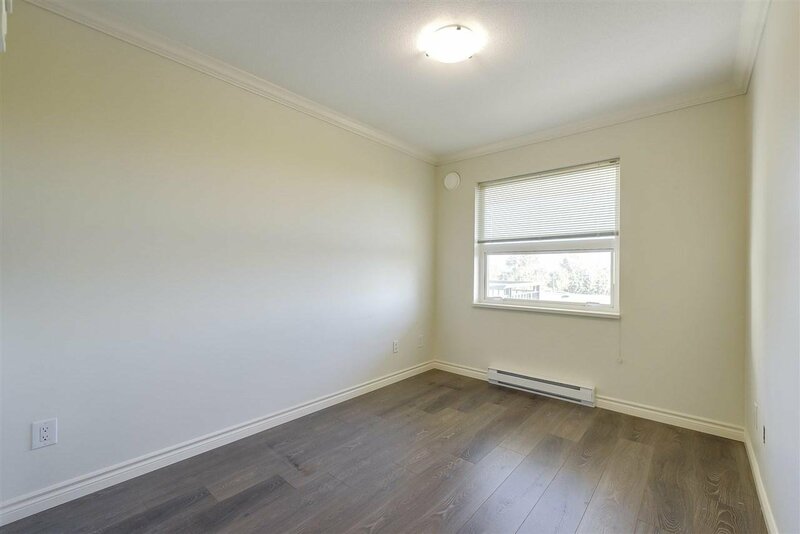 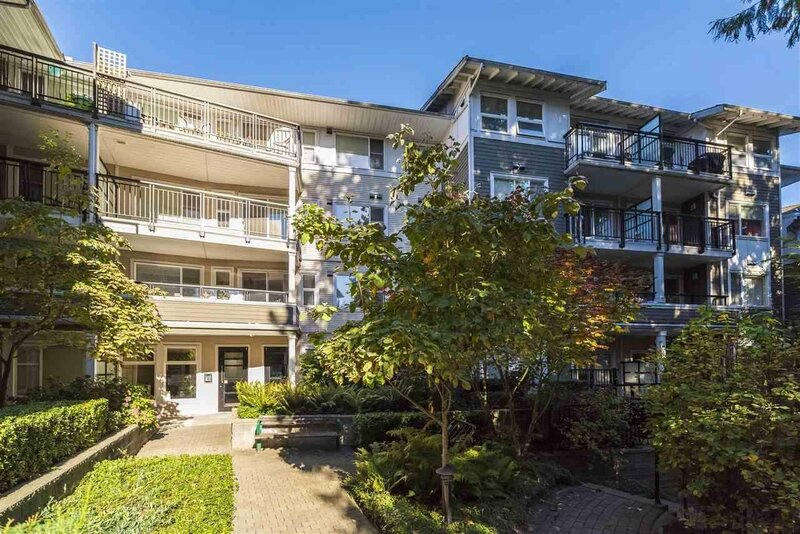 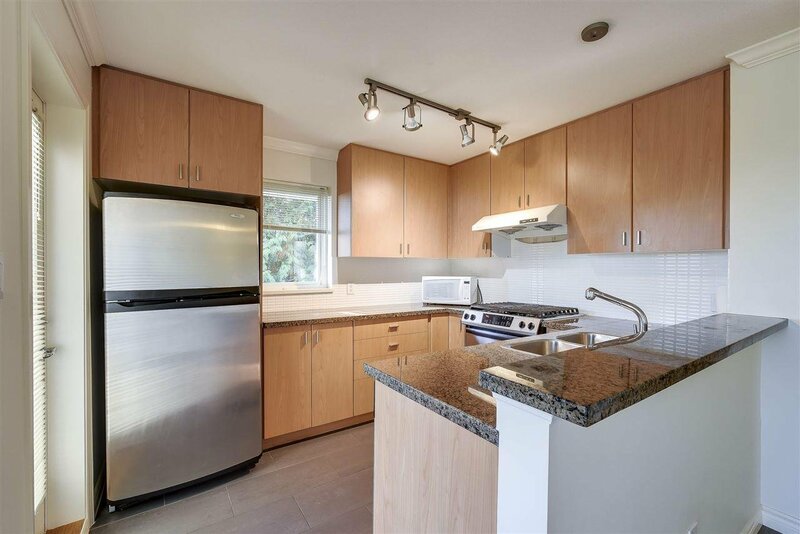 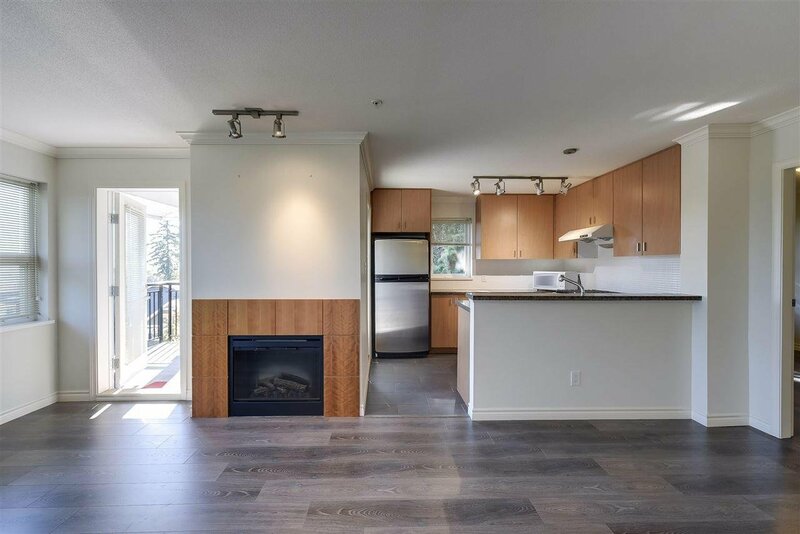 Located within walking distance to "Edmonds" skytrain station, and Byrne Creek Ravine Park with quick and easy access to the Queensborough Bridge, shopping and every amenity. 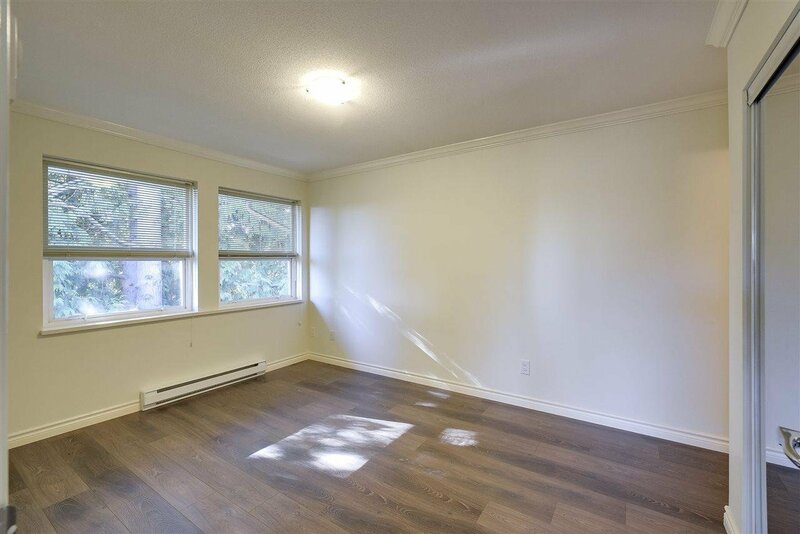 Call today for your own private viewing!